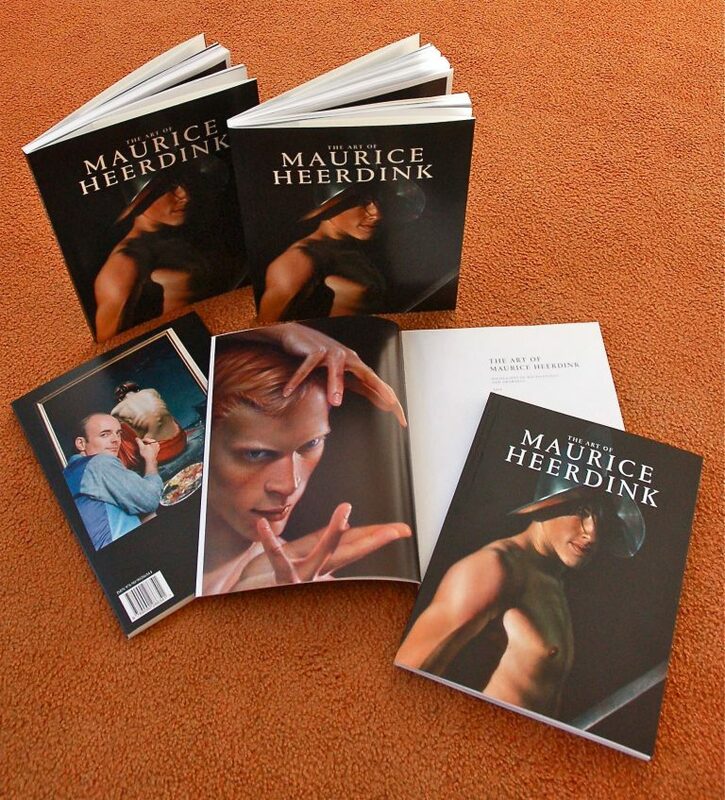 THE ART OF MAURICE HEERDINK is a collection of the best works Dutch painter Maurice Heerdink made over the last thirty years, accompanied by some personal notes. Through a dramatic illumination of the body and the face he works towards a theatrical image in a painting tradition of Caravaggio and the Dutch Masters but with contemporary influences like the Film Noir. 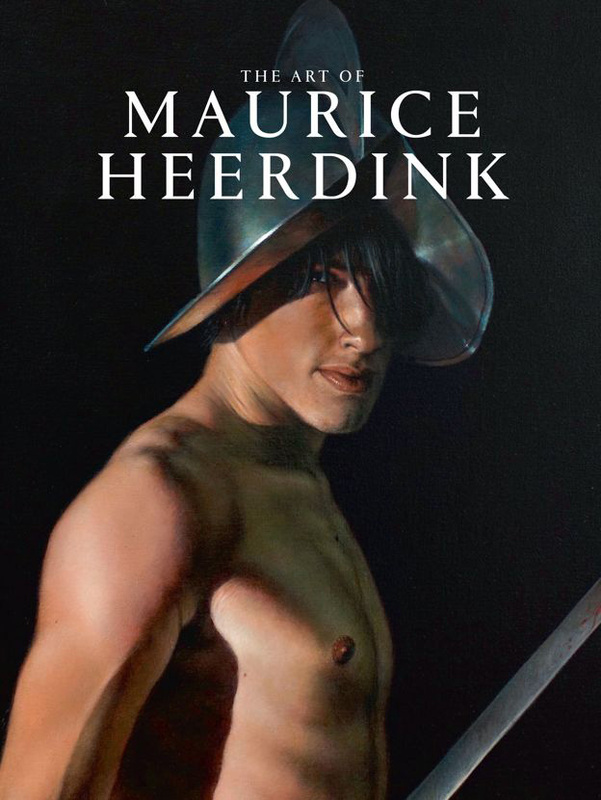 Maurice Heerdink acquired international fame and his work can be found in private art collections throughout the world, from New York to Paris. Take a look inside with the video below.